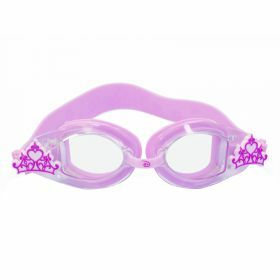 - These swimming goggles are from Disney is manufactured with precision. - It offers utmost comfort to your little ones as they go for their swimming lessons. - These goggles are trendy and stylish along with being super protective and durable in water.